Its the second match on this Super Sunday. 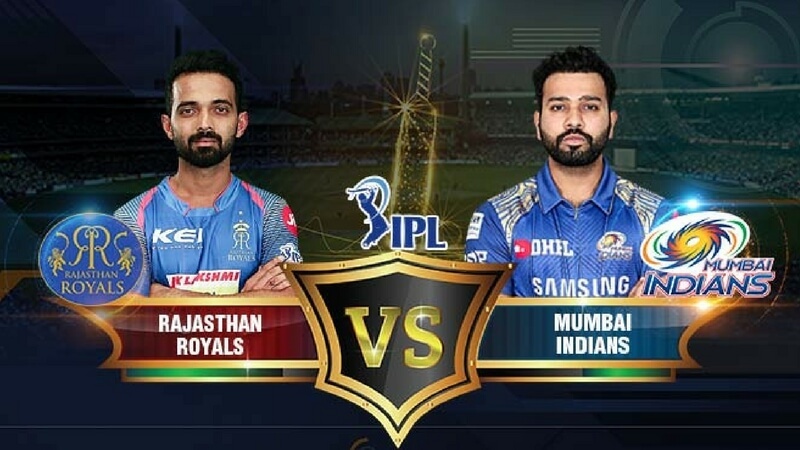 Match 21 of Vivo IPL 2018, Rajasthan Royals host Mumbai Indians. 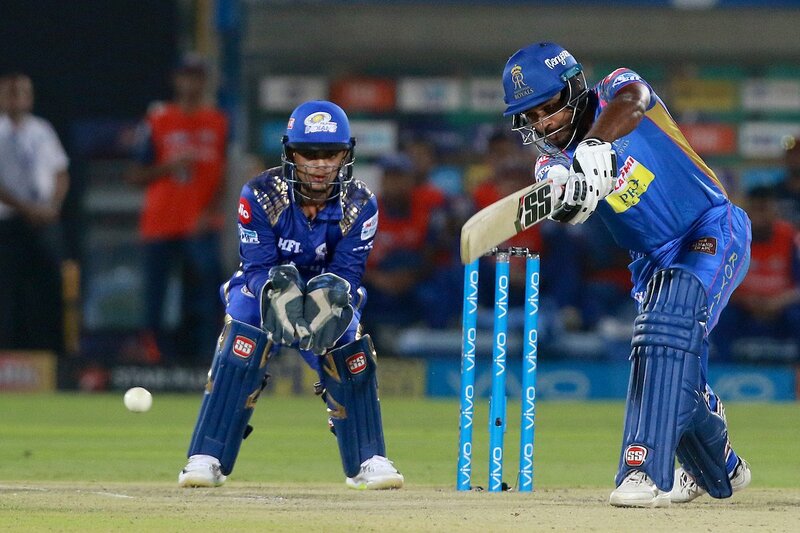 Check out the half-centuries from Suryakumar Yadav, Ishan Kishan and Sanju Samson and how Gowtham displayed some really hard hitting. 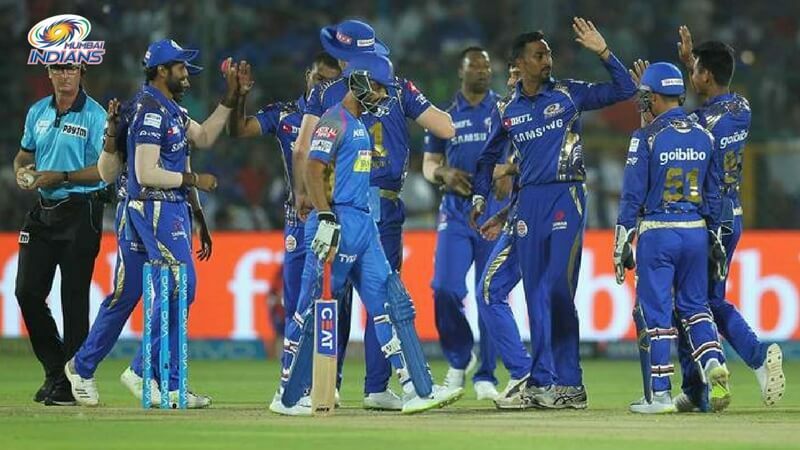 Mumbai Indians finally got off the mark after 3 defeats. Rohit Sharma who won his team their last match against RCB will be on high morale. On the other hand, Royals lost their last two matches will desperately be looking for a win. RR lost their last match against CSK. MI won the toss and elected to bat. The away team go unchanged whereas the Royals made a couple of changes as Jofra Archer and Dhawal Kulkarni came in for Stuart Binny and Ben Laughlin. 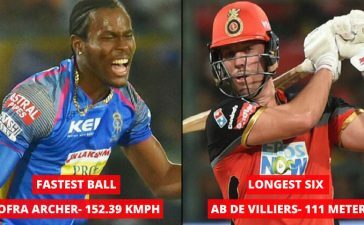 Archer making his debut in the IPL. 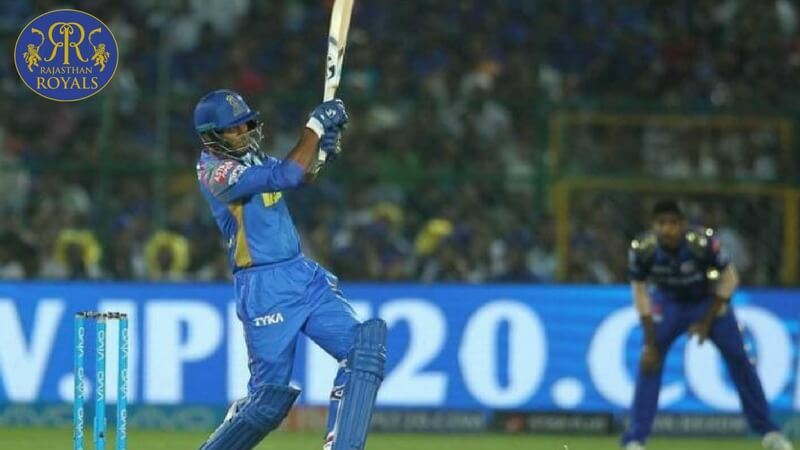 Mumbai got off to a slow start as they lost Evin Lewis on the very first ball that he played. Suryakumar Yadan and Ishan Kishan, both in great form looked to build some momentum and take MI forward. Both batsmen looked in amazing touch as they made batting look so simple. Kishan scored 58 off 42 balls with 4 fours and 3 sixes. Suryakumar who kept going scored a brilliant 72 off just 47 balls with a strike rate of over 150. 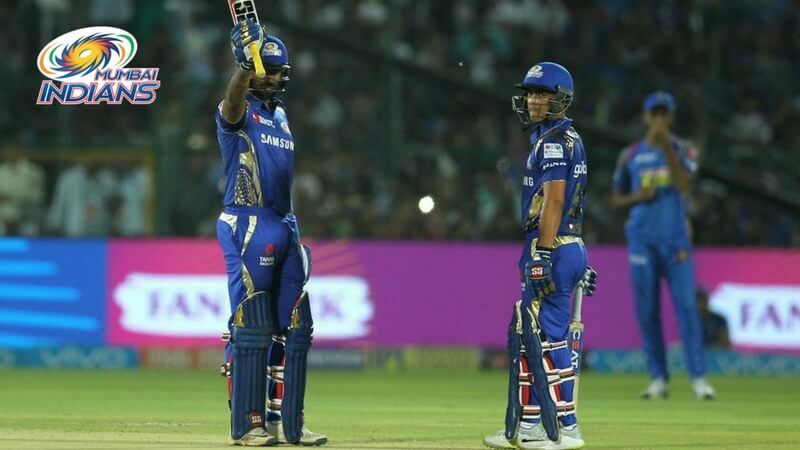 Except for these two and Pollard, all other batsmen got out in single digits and that is the reason MI struggled in the end and could only manage 167 at the loss of 7 wickets. Dhawal Kulkarni got the important wicket of Lewis pretty early as the Royals restricted the flow of runs. The two batsmen made it difficult for the bowlers as they kept rotating the strike and found the fence on regular occasions. Archer was their star bowler as he got 3 wickets in just one over. Bowling fast, he ended up with 3-22 in his 4 overs. The Royals would be happy as they restricted Mumbai to just 167 on this decent batting pitch. The Royals started off slowly and lost both their openers inside the first six overs. 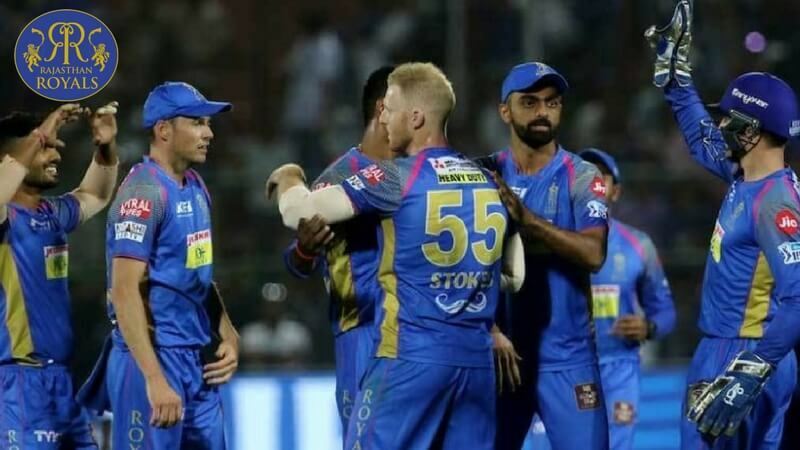 Despite losing two early wickets, Sanju Samson and Ben Stokes settled things for the home team as both batsmen looked in to take their team to victory. Ben Stokes scored a well played 40 in 27 balls as he took the home team closer to a much-needed win. 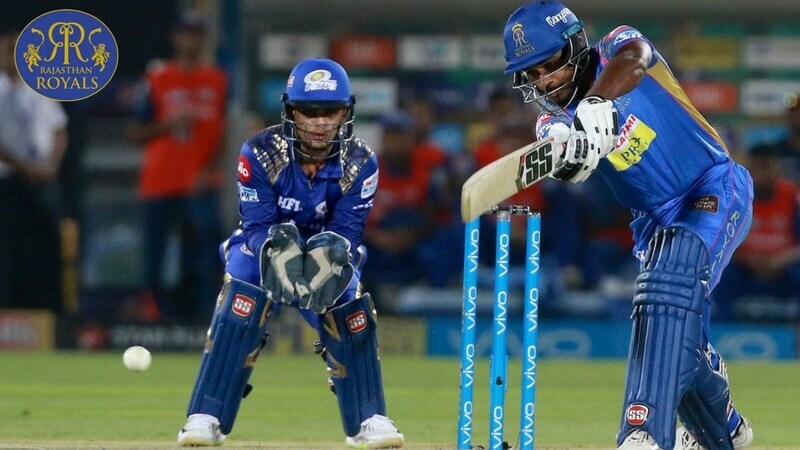 But out of the blue, Royals lost a flurry of wickets in to end and the match looked out of their reach before Gowtham single-handedly took Rajasthan Royals to a much-needed win. Sanju Samson is the new holder of the Orange Cap. With a nominal target on board, Mumbai will be looking to bowl the home team out. 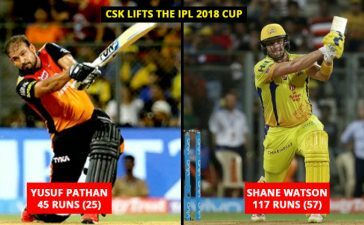 Even though the bowlers got the two early wickets, Stokes and Samson were taking the game away from the bowlers as they were able to score well and continuously. 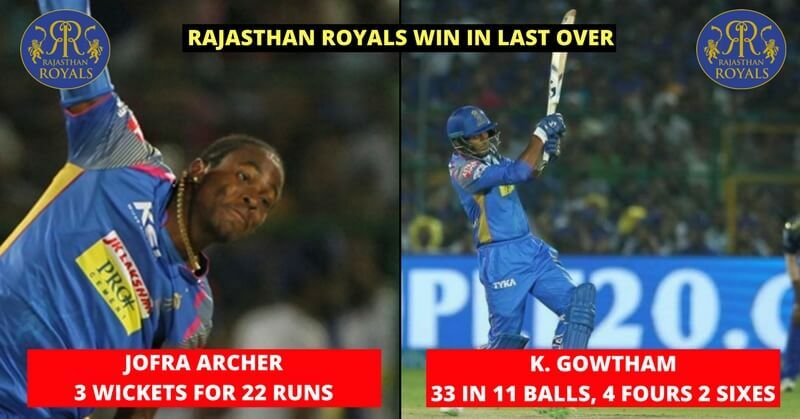 The Royals’ batsmen looked in command. 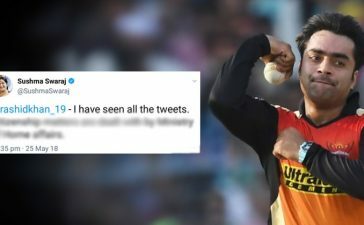 But just as Bumrah came in to bowl his second spell, he displayed class depth bowling as he got 2 crucial wickets of the set Samson and Buttler. 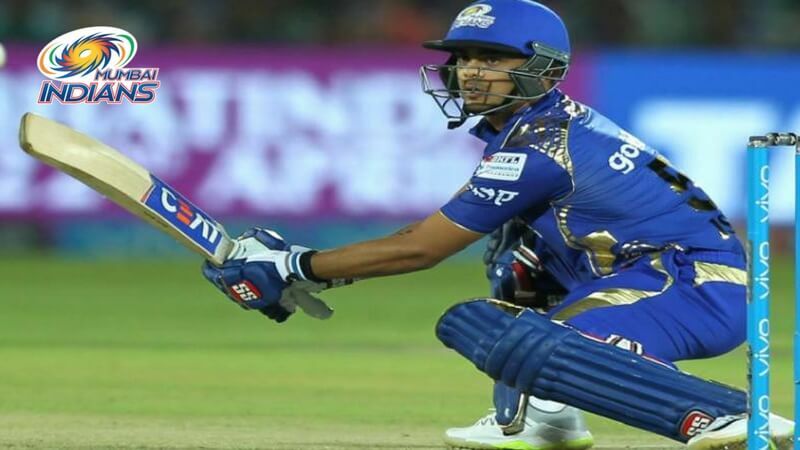 Mustafizur and Bumrah gave Mumbai Indians same real hope but it took an incredible innings by Krishnappa Gowtham that took the match away from Mumbai. 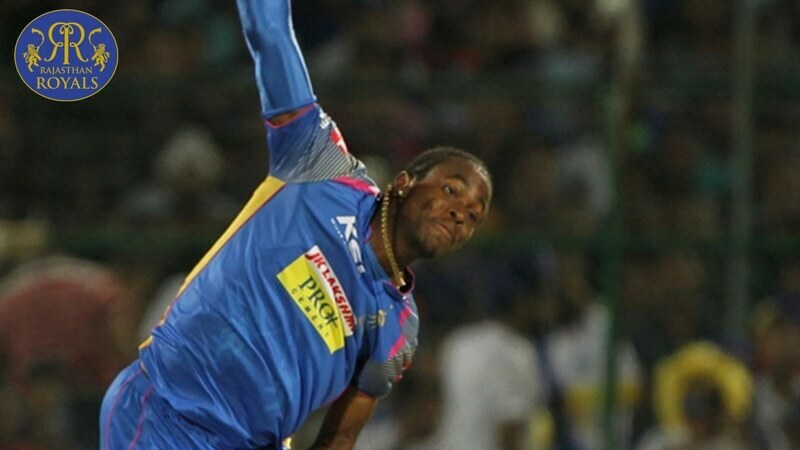 It was Jofra Archer for his amazing spell as he finished 3-22 in his 4 overs that restricted Mumbai Indians to an achievable target. Click here to see the first match of this Super Sunday.